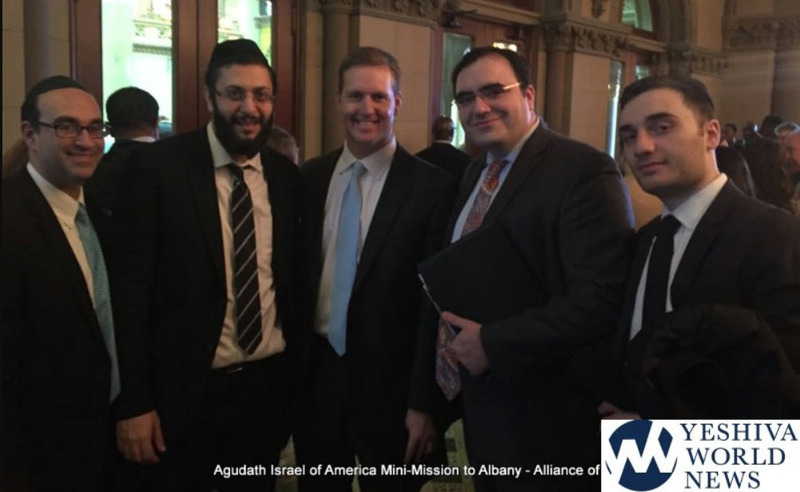 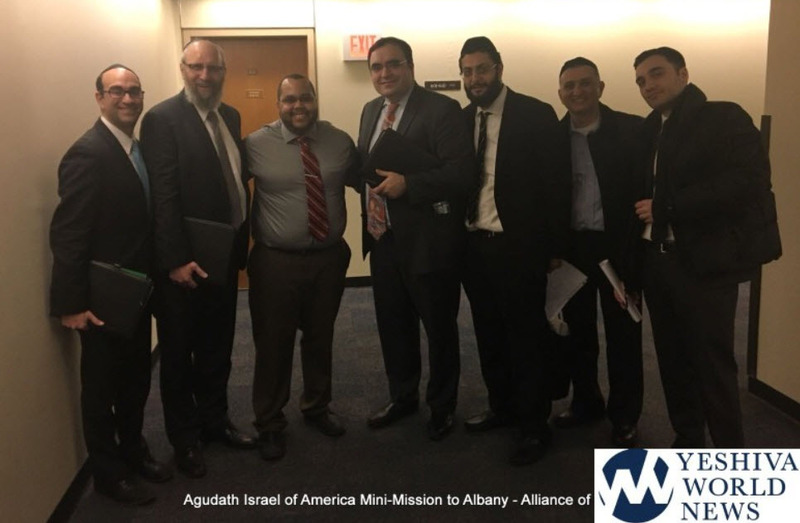 As part of its ongoing advocacy and in advance of its annual Albany Mission coming up on March 6th, Agudath Israel recently organized two mini-missions of yeshiva administrators and lay leaders to engage Albany lawmakers on the key issues facing the yeshiva community. 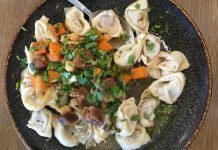 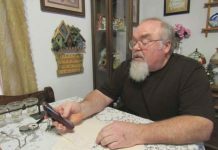 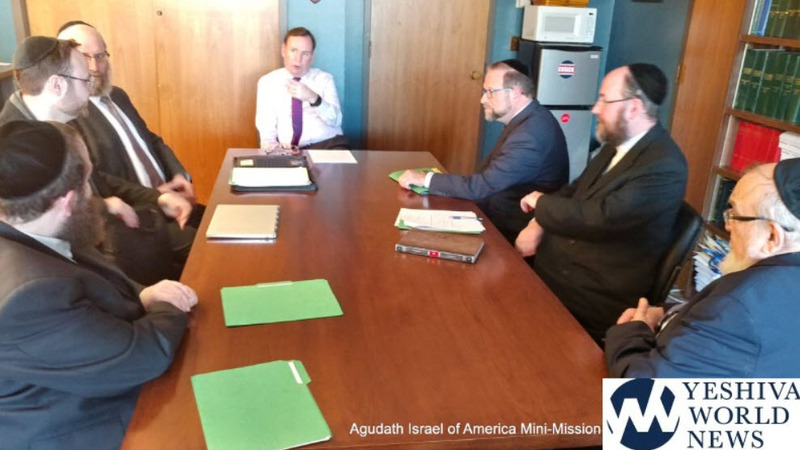 The first mission was in conjunction with the Alliance of Bukharian Americans (ABA) together with the Chazaq organization. 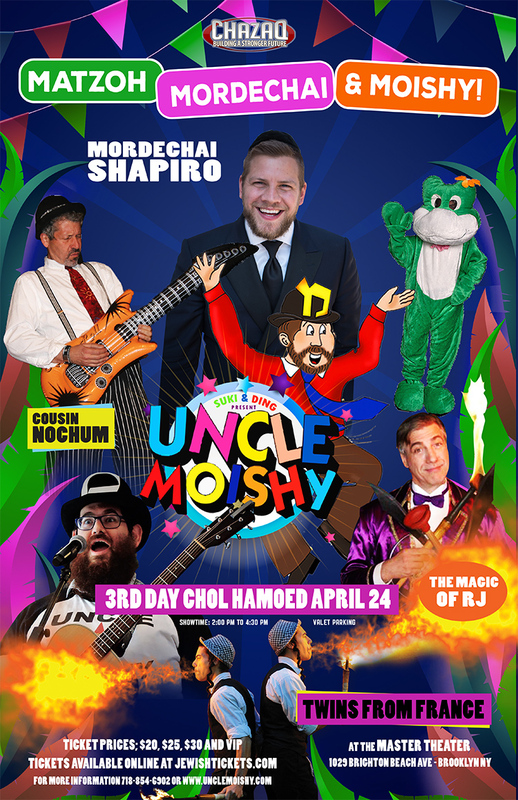 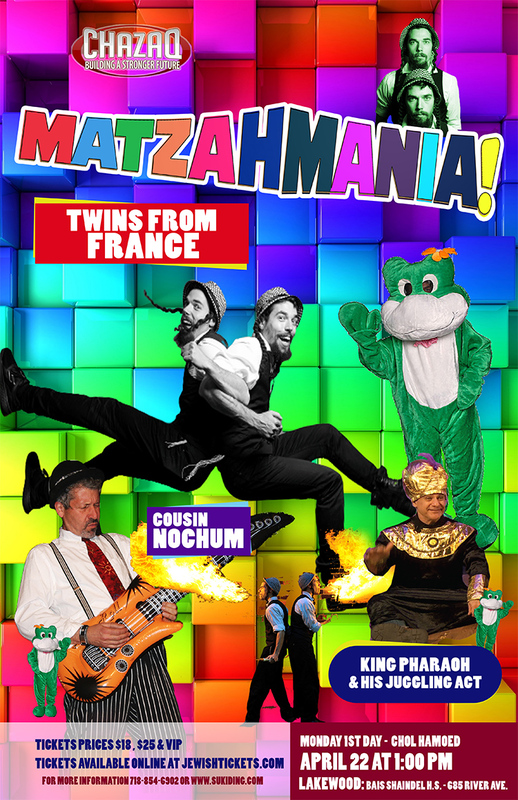 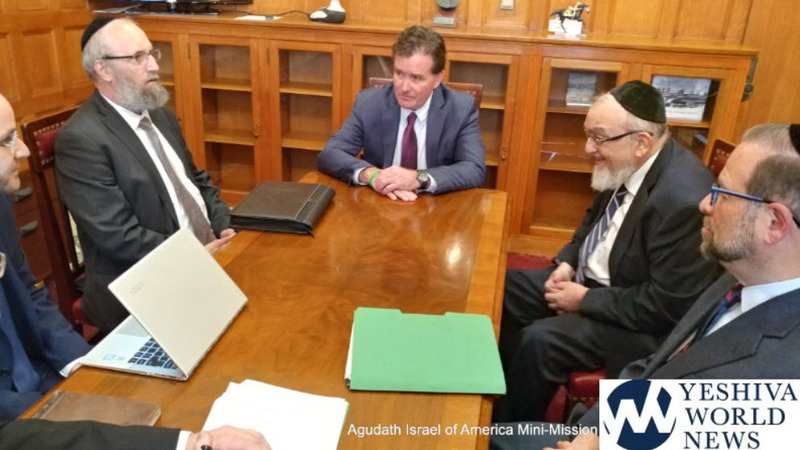 These two groups represent thousands of Bukharian Jews, who live primarily in the borough of Queens, and have formed a close working relationship with Agudath Israel. 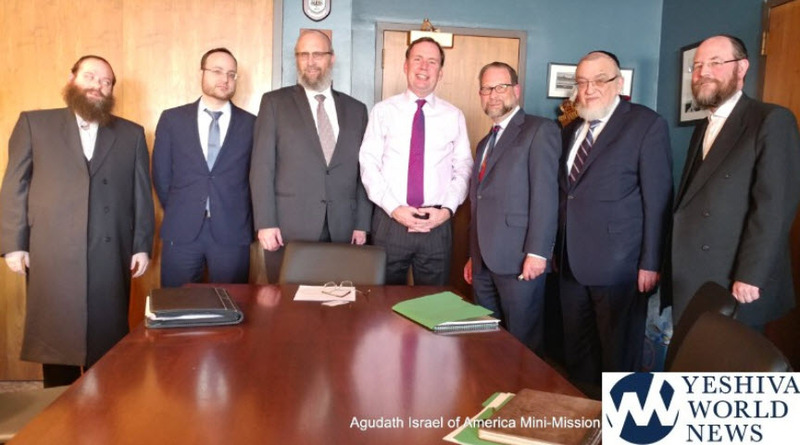 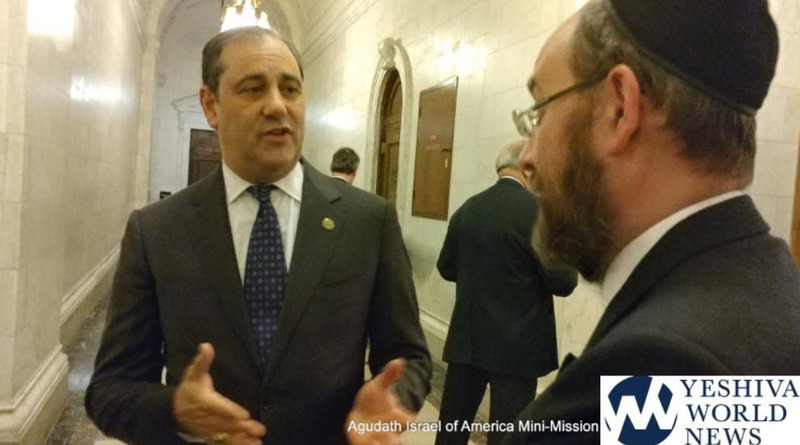 The second mission consisted of representatives of major Boro Park institutions, who have long been staunch supporters as well as major beneficiaries of Agudath Israel’s advocacy efforts. 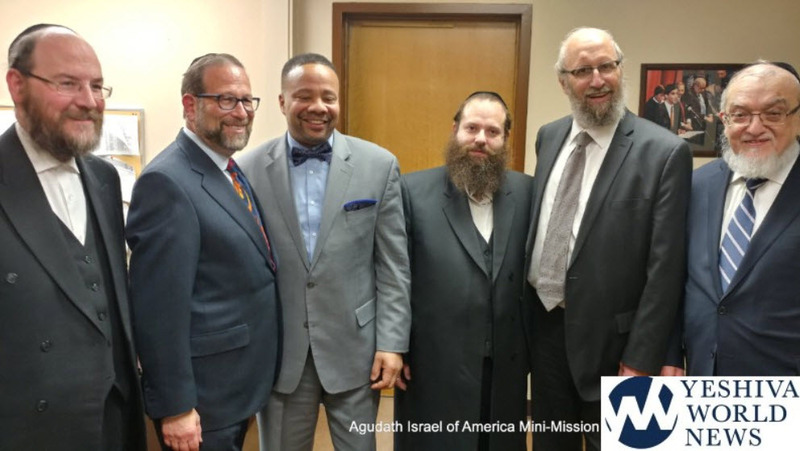 The missions were led by Rabbi Yeruchim Silber, Director of New York Government Relations, along with Rabbi Shmuel Lefkowitz, Agudath Israel Vice President of Community Services and Leon Goldenberg, member of the Board of Trustees. 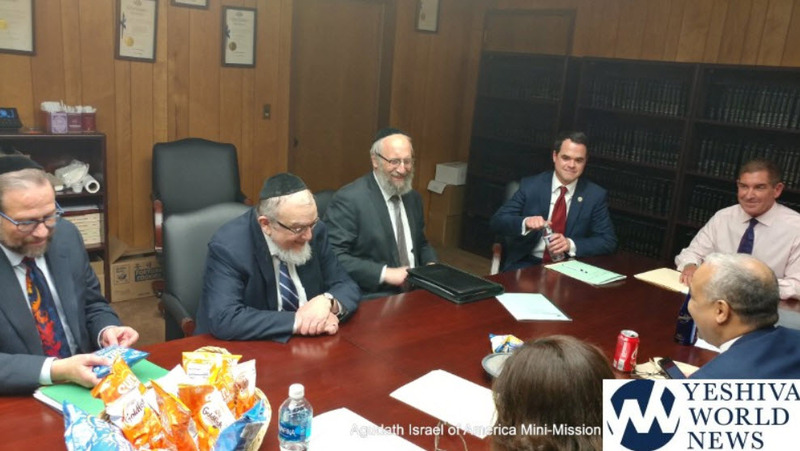 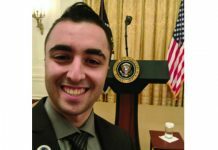 Among the issues the participants advocated for were expansion of 529 tax deductible savings plans for K-12, re-funding of the immunization mandate, increased security for nonpublic schools, and of particular interest to the Bukharian community, kosher food options for public school students. 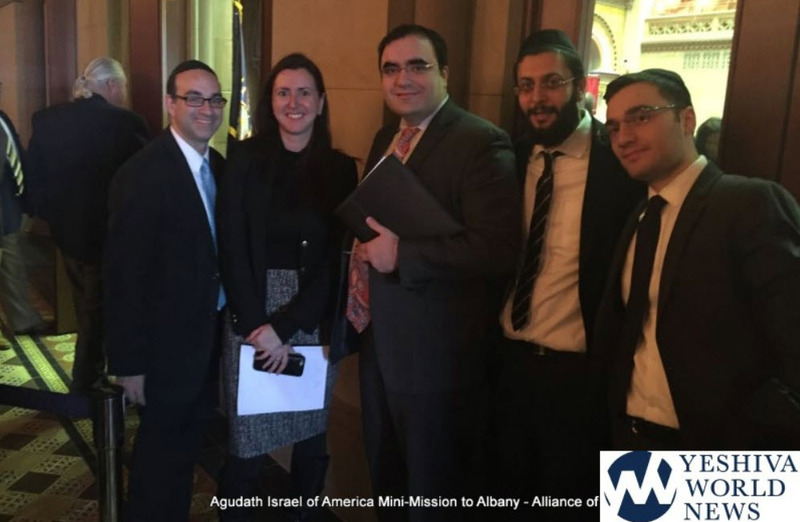 During the course of the missions the participants met with Senate Majority Leader John Flanagan (R-Suffolk County), IDC leader Jeff Klein (IDC-Bronx) and Senators Marisol Alcantara (IDC-Manhattan), David Carlucci (IDC-Rockland/Westchester), Jesse Hamilton (IDC-Brooklyn), Andrew Lanza (R-Staten Island), Jose Peralta (IDC-Queens), and Elaine Phillips (R-Nassau County). 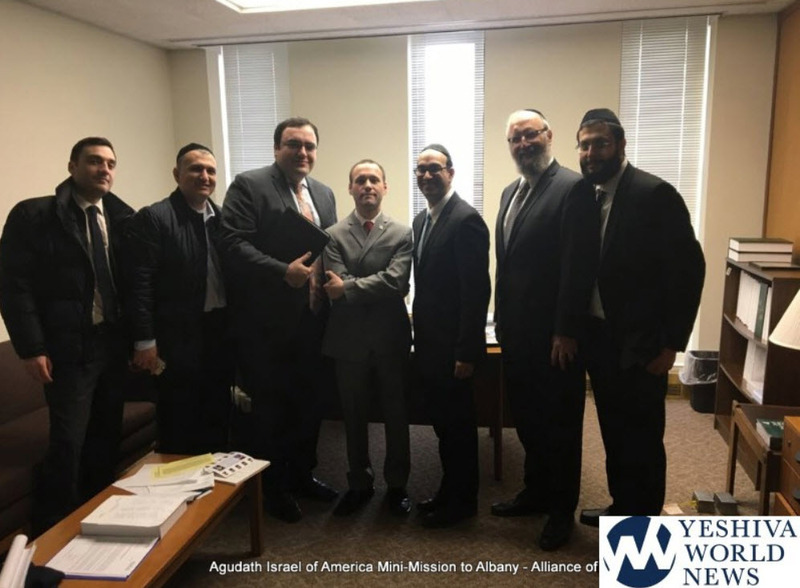 On the Assembly side the groups met with Assembly members Brian Barnwell (D-Queens), Michael Cusick (D-Staten Island), Steve Cymbrowitz (D-Brooklyn), Andrew Hevesi (D-Queens), Walter Mosley (D-Brooklyn), Felix Ortiz (D-Brooklyn), Victor Pichardo (D-Bronx), Daniel Rosenthal (D-Flushing), Nily Rozic (D-Queens), Aravella Simotas (D-Queens), Clyde Vanel(D-Queens), and David Weprin (D-Queens). 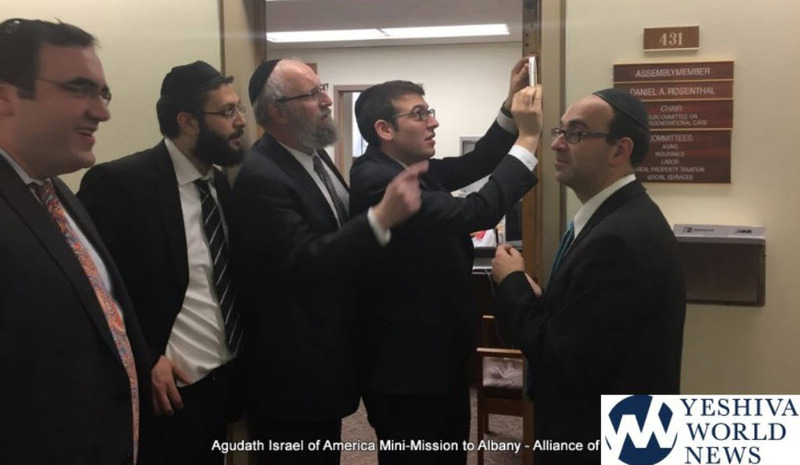 Preparations are currently underway for the March 6th Agudah mission in which several dozen leaders from across the state will send the day in the capitol highlighting these and other issues during a series of high level meetings with legislative leaders and senior staff of Governor Cuomo.